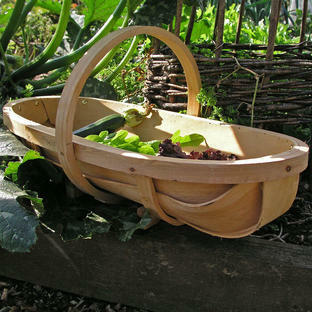 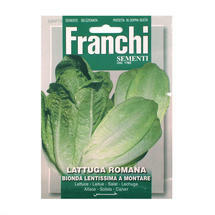 Georgous easy to grow salads and leaves. 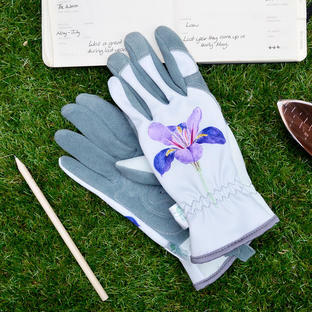 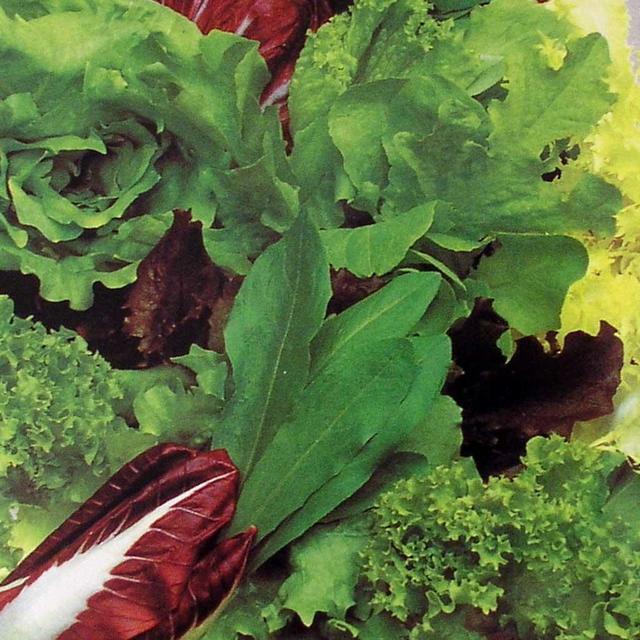 A selection of some of the best and easiest to grow lettuces and salads, from 'cut and come again' to Four Seasons salads, to something to dress your Caesar with. 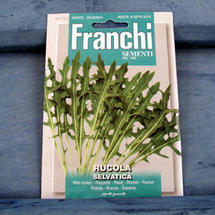 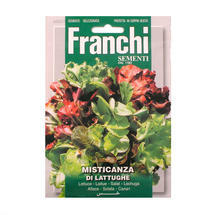 For late harvesting, try sowing the alpine lettuce Meraviglia d'Inverno. 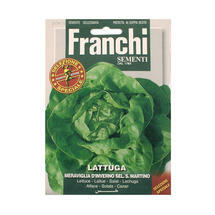 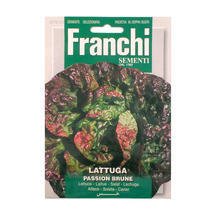 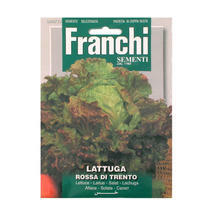 The Bis di Lattughe is a great red and green cutting lettuce. 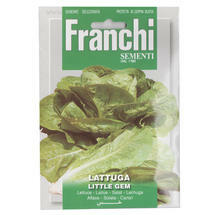 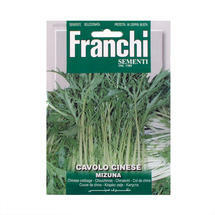 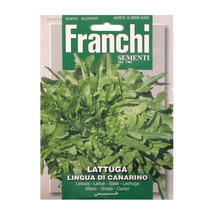 Lingua di Canarino is a lovely oak leafed meaty lettuce, really easy to grow. 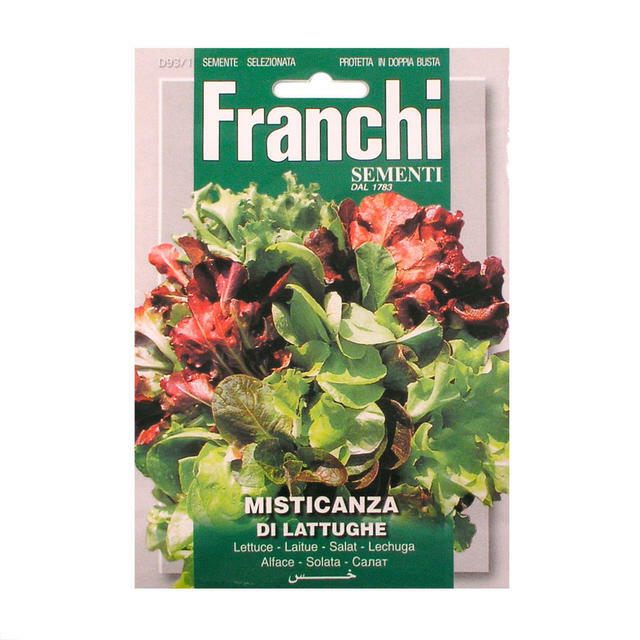 The Misticanza Mixed salad is our most popular 'cut and come again'. 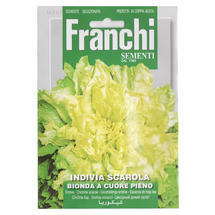 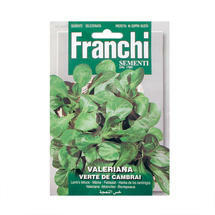 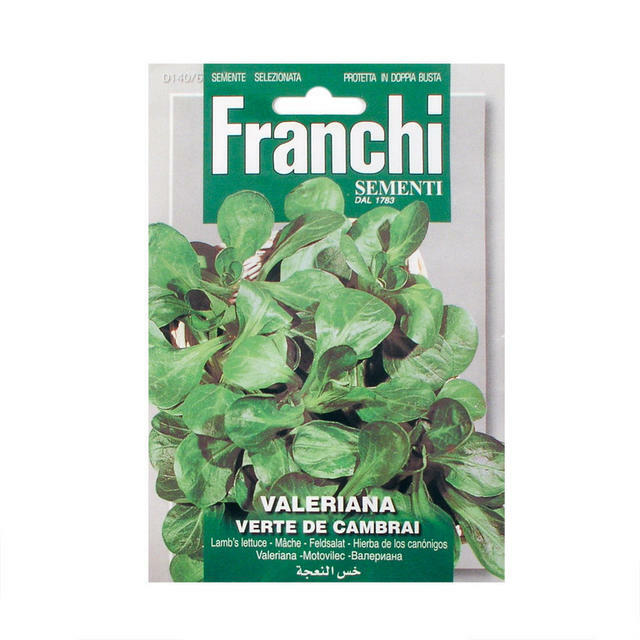 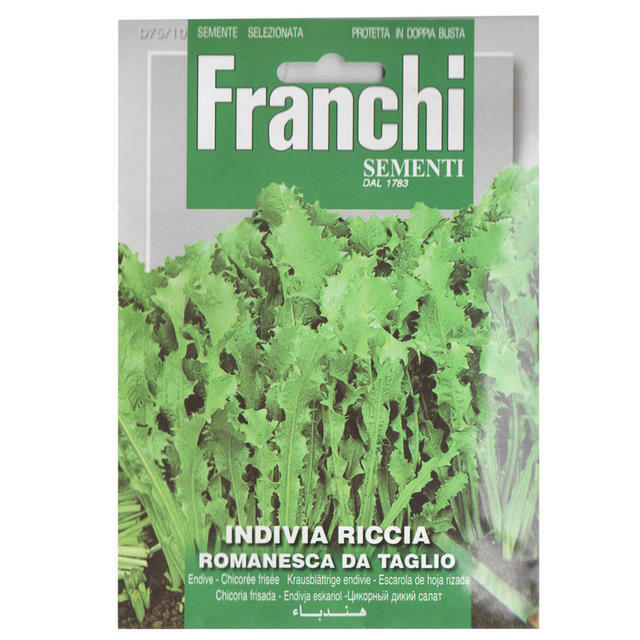 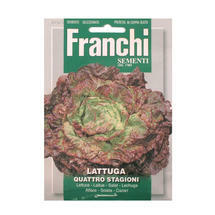 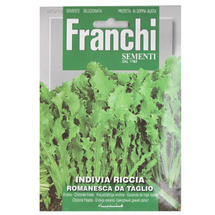 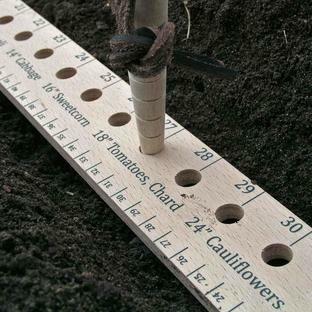 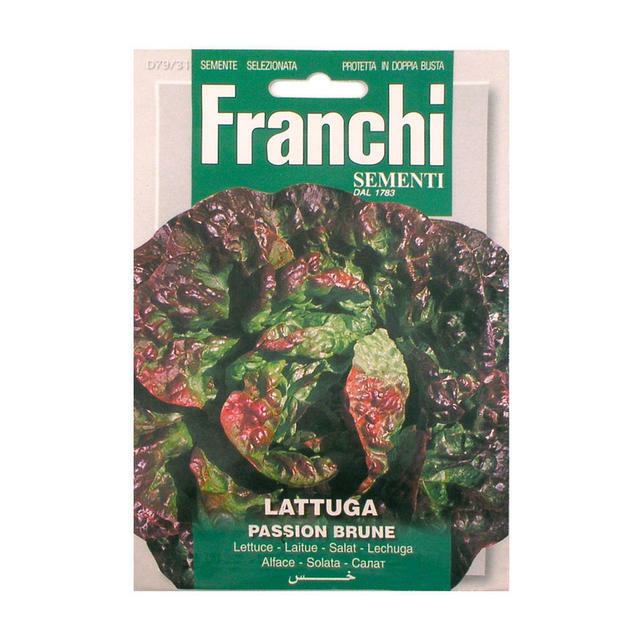 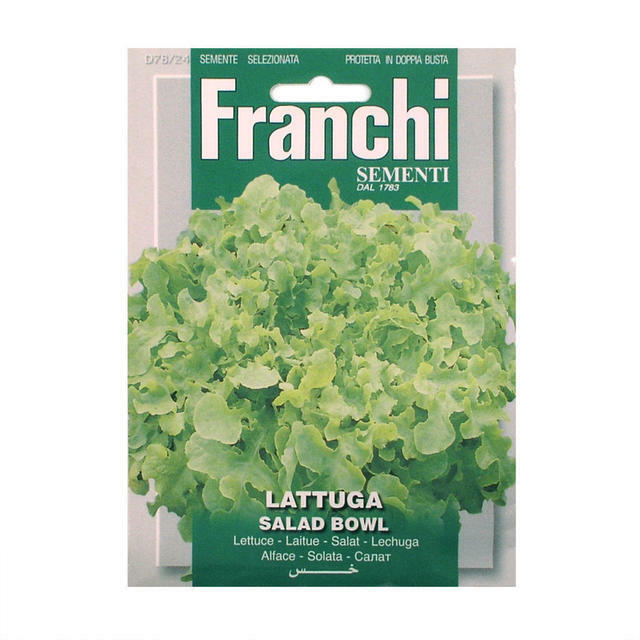 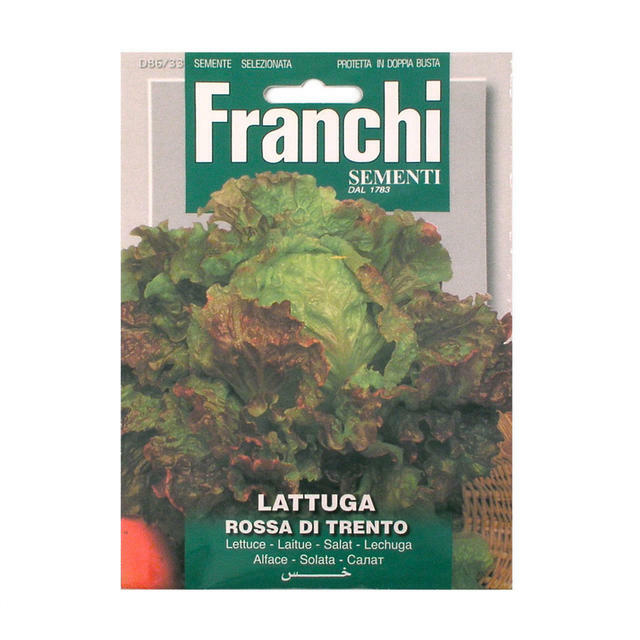 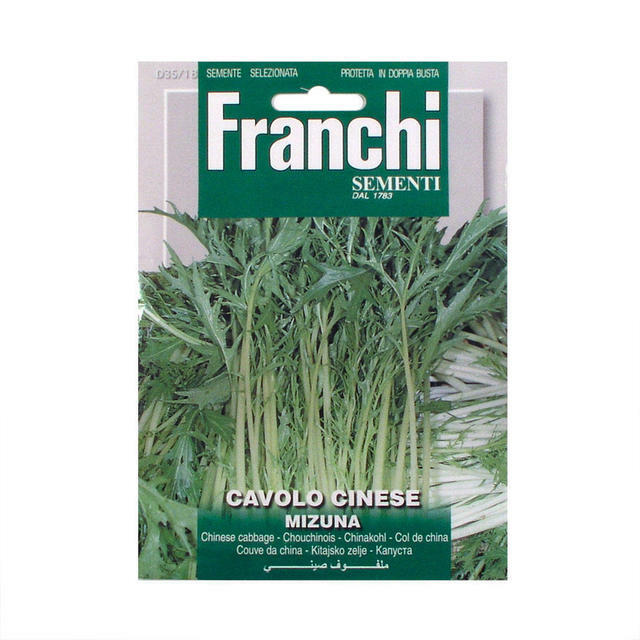 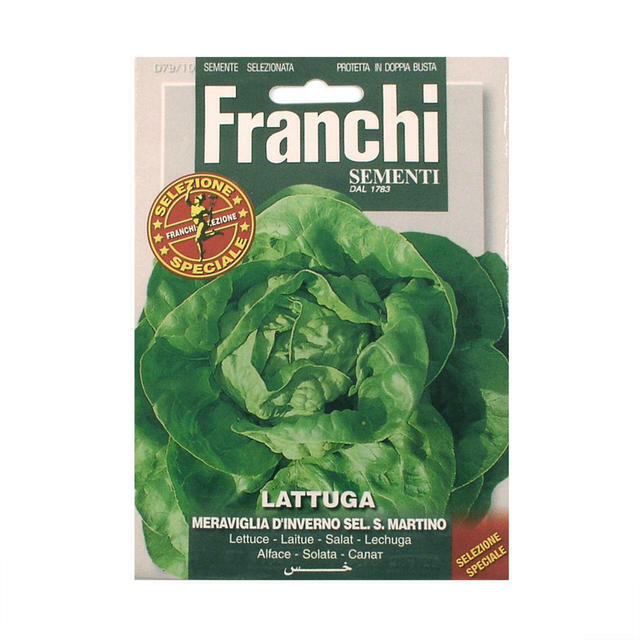 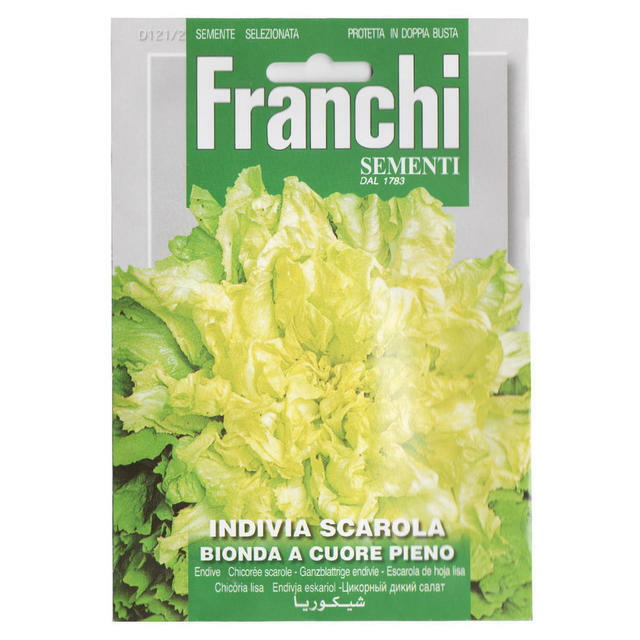 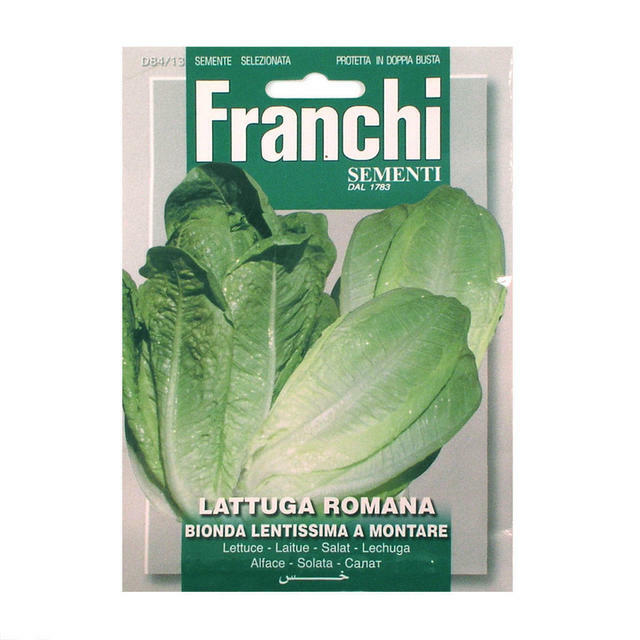 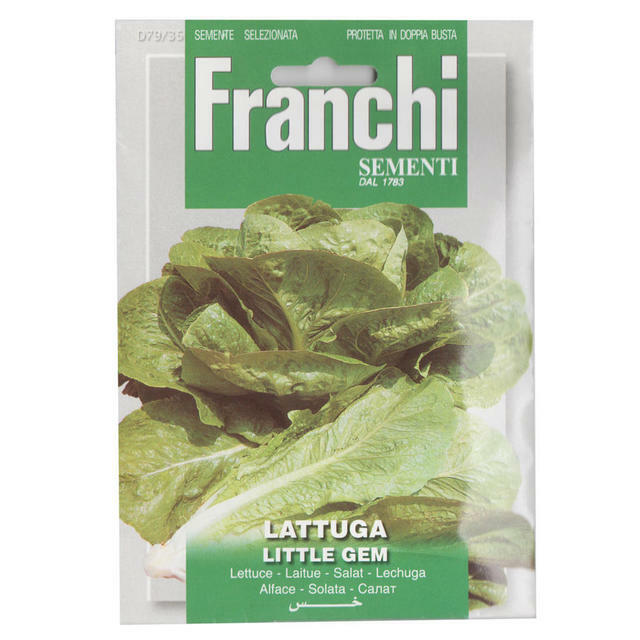 As with all Franchi seeds, there are lots of seeds in the packet, so you can have lettuce all summer long; just remember to stagger the sowing every 2-3 weeks.